Carports are a great way to create additional space at your house that goes far beyond parking a car. 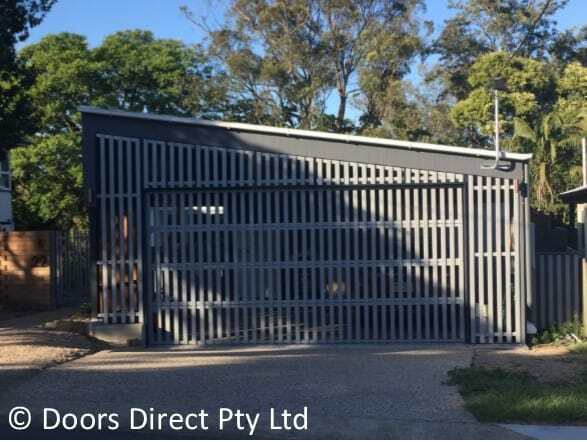 Cheaper than a garage, and much faster to install, follow this guide for more ideas on what you could do with a carport. 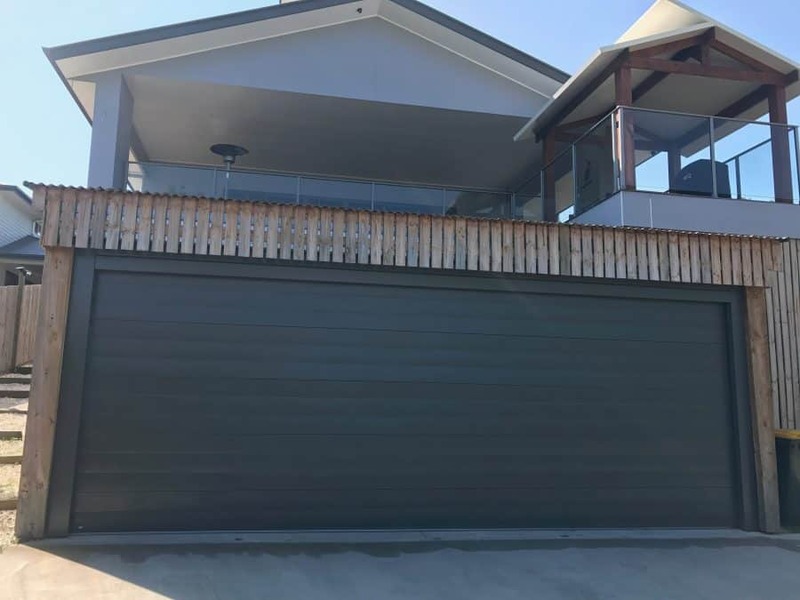 Not all carports have to be connected to your house. Modern carports come in creative and elegant designs that you can place anywhere. Think of the space as a blank canvas to decorate for the seasons, and holidays, where your decorations will be sheltered from the weather. Tired of setting up and taking a down complicated shade tents? Think of using a carport for a much-needed break from the sun. Place your carport next to a pool, or set up an inflatable pool under the shelter to keep your kids safe from harmful UV rays! Set up a barbecue and a few lawn chairs for a day outside, while staying cool in the shade. 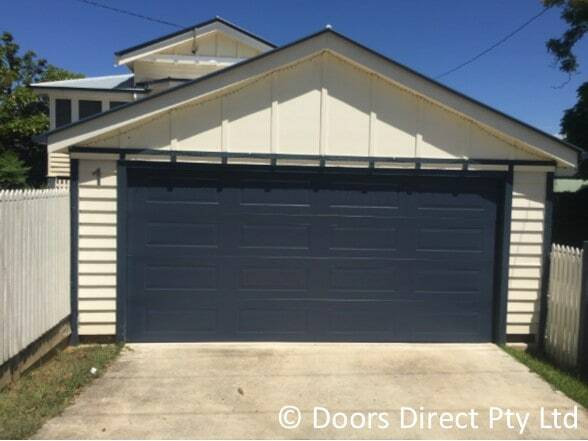 Capitalise on all the sunshine in Brisbane by adding solar panels to your carport. Installation from a trained professional is more straightforward than messing with all the wires and electrical in the roof of your home. It’s the perfect space to get a little extra power that can then be used to plug in your electric car, or your power tools while you’re working outside. Let your kids create an imaginative space to play! Carports are spacious and and you can turn a blank canvas into a fun space. Let your kids pick out fun decorations, or create an art space where the mess doesn’t matter. It’s the perfect spot for kids to be kids and let their imagination soar! 5. Is your pooch getting too hot outside? A carport provides much-needed shade for animals. Concrete floors can keep cool in the shade and keep your beloved pets from overheating in the sun. You can also set up a fan, and a space to clean off your pet before tracking dirt and grime into your home. Alternately, during the long winter days, while you’re away at work, you can set up a space with blankets in your carport, without worrying if your pet is destroying your couch. Do you have a green thumb? A carport can be the perfect space to let your garden thrive. Insert glass panels in the roof to let in the sun, and keep out the rain. Your plants get all the benefits of fresh air while being protected from the harsh and potentially harmful elements. You can also use a garden carport to add some colour to your home. Build plant structures for wisteria vines to become part of the visual aspect of the carport. One of the best benefits of a carport is the outdoor space that you can enjoy with your friends in any weather. Set up a TV to watch the game outside while protecting your electronics from the rain. Winter to summer, a carport is a perfect place to be outside with your friends. Add some comfortable couches, area rug, and an outdoor bar. Your carport will soon become the best spot on the block!